Shree Bhagwati Group is a pioneering technology leader that works closely with Pharmaceuticals, Distilleries & Breweries, Cosmetics & Toiletries, Lube & Edible Oil, Pesticides, Food & Ancillaries, and to create the future of industrial automation through precision, innovation and customer insight. 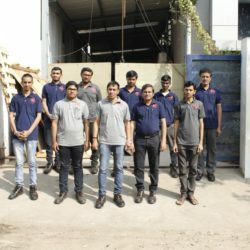 We design and deploy products and systems, that are transforming manufacturing and process automation in globally sustainable ways. 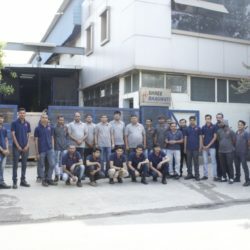 SHREE BHAGWATI GROUP Manufacturing process equipment and packaging machinery with 3 different manufacturing unit in INDIA ( Ahmedabad and Ankleshwar – Gujarat ) more than 150 People is working with our group companies. 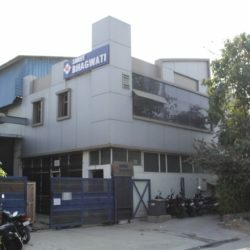 The Shree Bhagwati Group is having the world’s largest range for process types of equipment., SHREE BHAGWATI is renowned for its contribution to the Pharmaceutical, Nutraceutical, Food, Chemical, Cosmetics, and other allied industries as a Single Stop Solution Provider for Solid Formulations and much more, Started in 1995, its experience, spanning over 3 decades has added immense value to the packaging and processing equipments, The Shree Bhagwati is known for innovative designed manufacturer for complete full range of processing equipment & system for Packaging line for Ampoule , Vial and Bottle , Jar filling line , Powder drying, granulating, size reducing, blending, mixing, milling, , tabletting machines, Automatic coating, pelletizing, pellet coating, stirring, homogenizing, Vacuumised mixing, Liquid filtration, evaporation, IBC bins, containment, material conveying, cleaning and fermentation as well as process integration and process automation service. 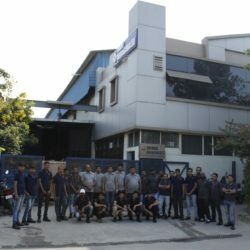 Shree Bhagwati Group focuses on specialized mechanical engineering, especially process engineering and equipment along with automation engineering innumerable companies in India and world over. 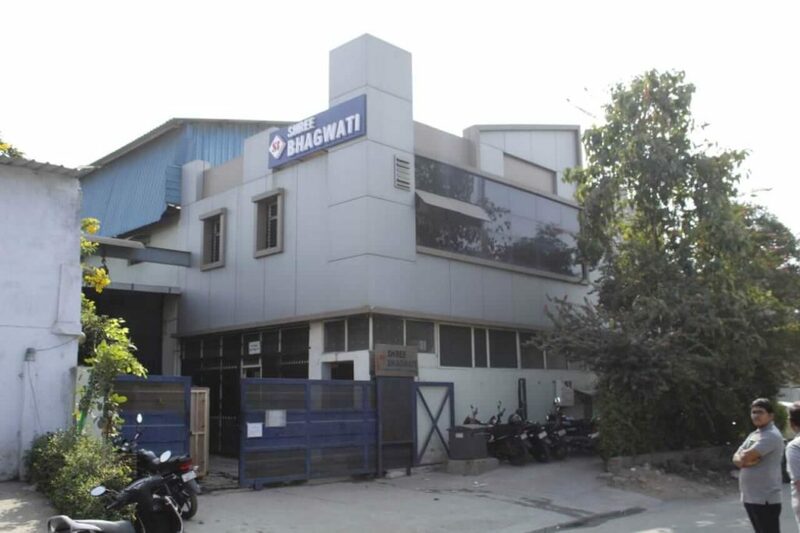 SHREE BHAGWATI distinction lies in its ability to offer individual solutions tailored to varied requirements, ranging from a lab scale production of a few grams to a commercial scale output of many tones a day. 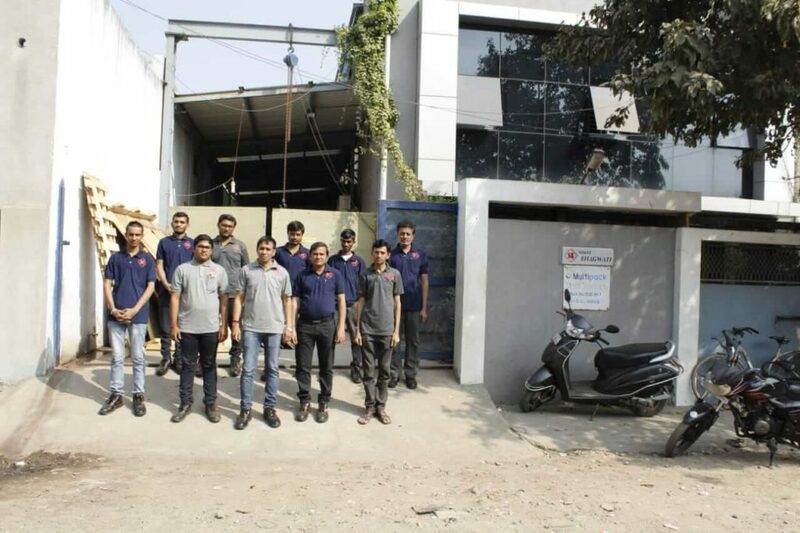 The aim of SHREE BHAGWATI GROUP Division is to meet our customer’s entire requirement, applying the best technology and automatizing of the process, ensuring reliability, ease of use and long life the investment. 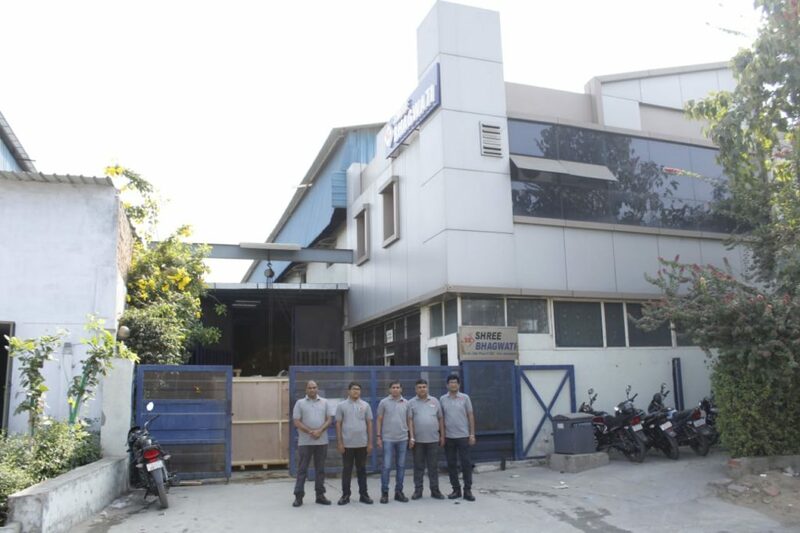 A wide range of Process machinery is created by the Company based in Ahmedabad, India. With an ever-increasing presence in the Process Machinery for Laboratory, Pilot & Production scale for Powder, Liquid and Ointment processing for Research and Development, Pharmaceuticals, Biotech, Nutraceuticals, Cosmetic, Foods, Dairy, Bakery, Confectionery, Agro Chemical, Chemical, Herbals, Paint, Ceramics, Catalysts, and Pharma Institutes. We sincerely would like to express our thanks to our customers for supporting and affection. 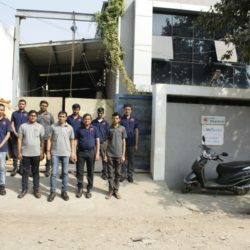 SHREE BHAGWATI GROUP has been and will be working more closely with all its precious customers and partner companies, keeping deep in mind the fact that sharing efforts makes sharing fruits. 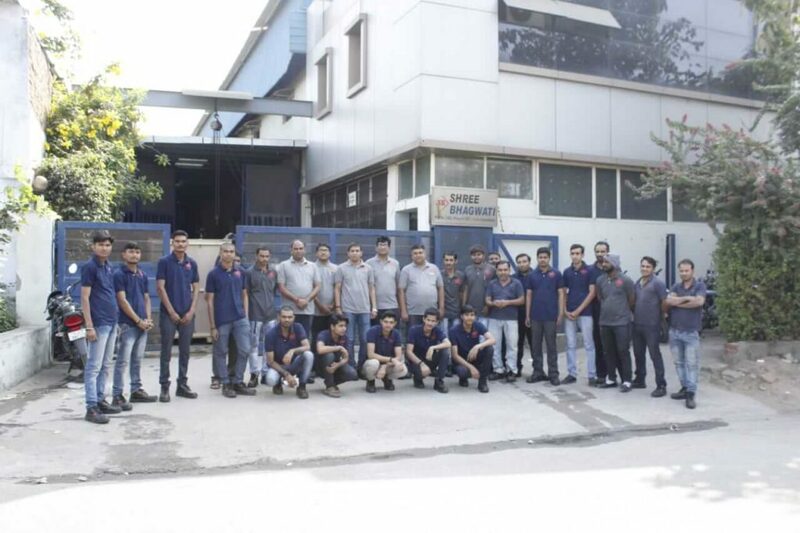 The philosophy of Shree Bhagwati , “Customer First”, reflects our goals to create the most innovated products that can release our customers from simple, repetitive and routine works and get them to do more valuable production. We strive to not only provide quality products but also become your genuine partner in your work required high productivity. 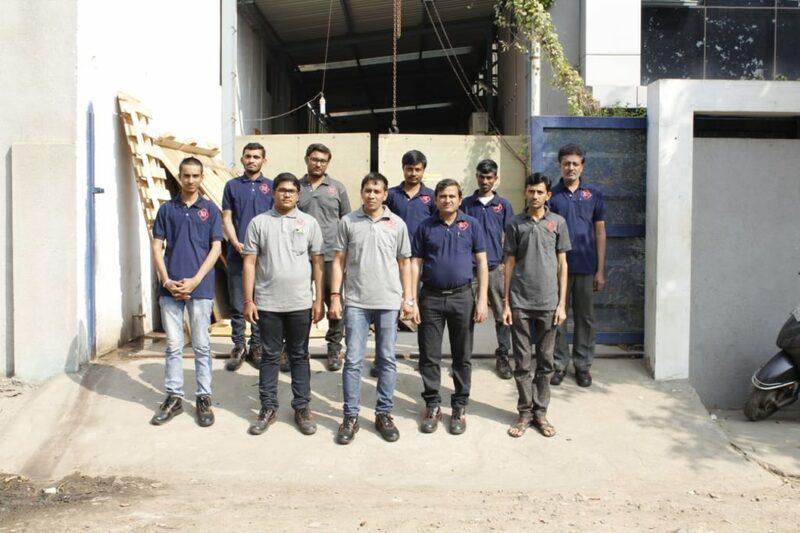 Successful experience ensures reliable process & model selection for customers, SHREE BHAGWATI GROUP owns the powerful database accumulated by over 25 year’s experience, which is the strong basis for supporting our customer to make the right solution in practice. At Shree Bhagwati group, we are guided by our Vision & Values that reflect in our commitment to all the Stake Holders. We have been successful in exporting pharmaceutical machineries to the below mentioned countries and the credit goes to the technological excellence of our engineering team. 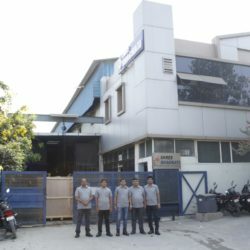 Shree Bhagwati Pharma today has developed appropriate capabilities to compete in the national and international market. 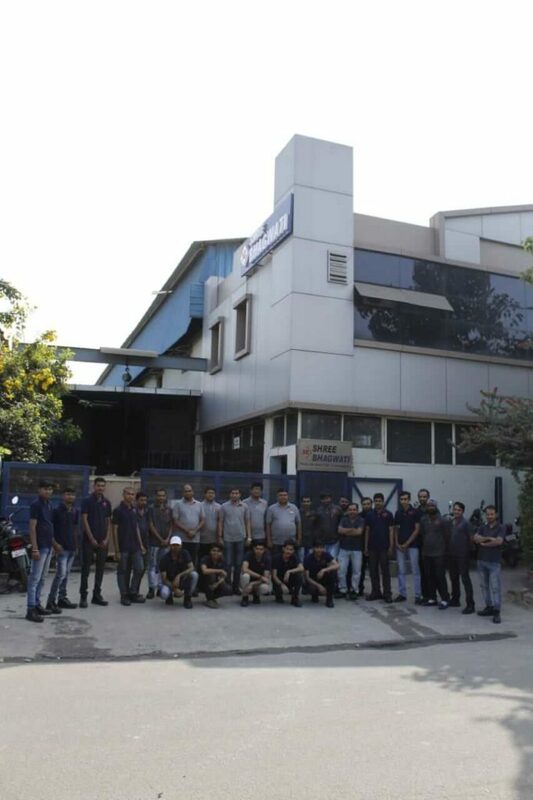 This includes engineering excellence, strong and effective domestic presence, in built manufacturing capabilities, constant endeavor to introduce new products, a genuine team spirit, wide spreaded network, clear objectives, backward integration for improving in-house capabilities, product packaging and above all strength to satisfy global customers. All these aspects have enabled the unbelievable growth of the company.